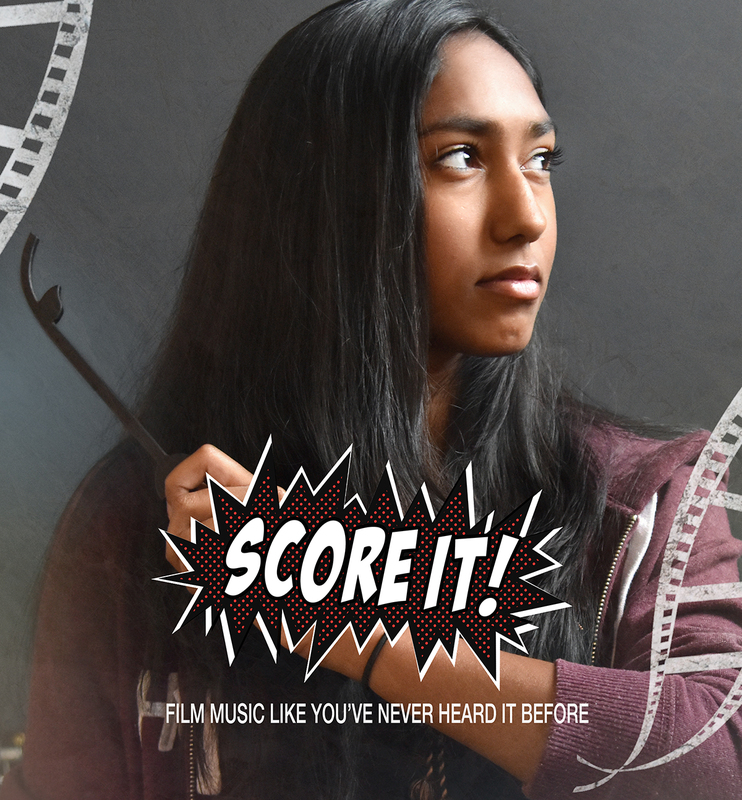 We want to raise money to take our group, SCORE IT!, consisting of 17 young musicians, to perform at Leeds Young Film Festival 2019. Our ensemble of talented musicians in SCORE IT! have been chosen to perform live at the Leeds Young Film Festival on the 21st of April, and we would like to raise money towards this performance and the work leading up to it. SCORE IT! 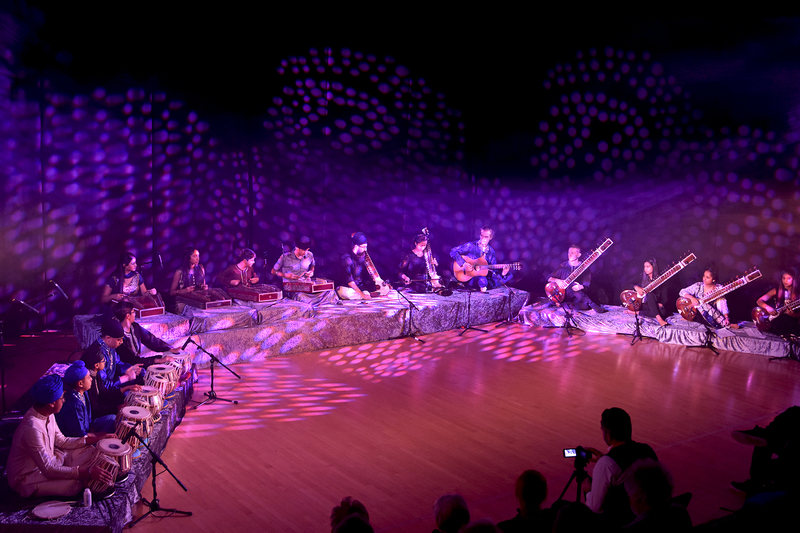 are a trail-blazing group of 17 young musicians ageing between 10 and 24, who have brought together some of the world's most acclaimed Western film scores into an awesome inspiring medley, all played on classical Indian instruments. Our young musicians selected the scores themselves, choosing from their treasured films and TV shows, and have mastered the iconic themes from our favourite wizard Harry Potter, the rum-filled heroes of Pirates of the Caribbean, the suave 007 agent James Bond and many more, showing their unique take on the music on instruments such as the santoor, tabla, sitar, guitar, dilruba and the esraj. Under the artistic direction of sitarist and composer Jasdeep Singh Degun and the support of Bhupinder Singh Chaggar and Ustad Harijnderpal Singh, this talented group have performed three times since 2018: at Leeds College of Music, live on Chapel FM as part of the IX annual musicathon, and were the opening act of the Leeds Child Friendly Awards 2019. We would like to take them further with this performance at the Leeds Young Film Festival and open them to more opportunities in the future. For our musicians, many of them are heading soon towards their GCSEs and starting University degrees, and we would love to give them an amazing send off and a boost of confidence for their future with this performance. 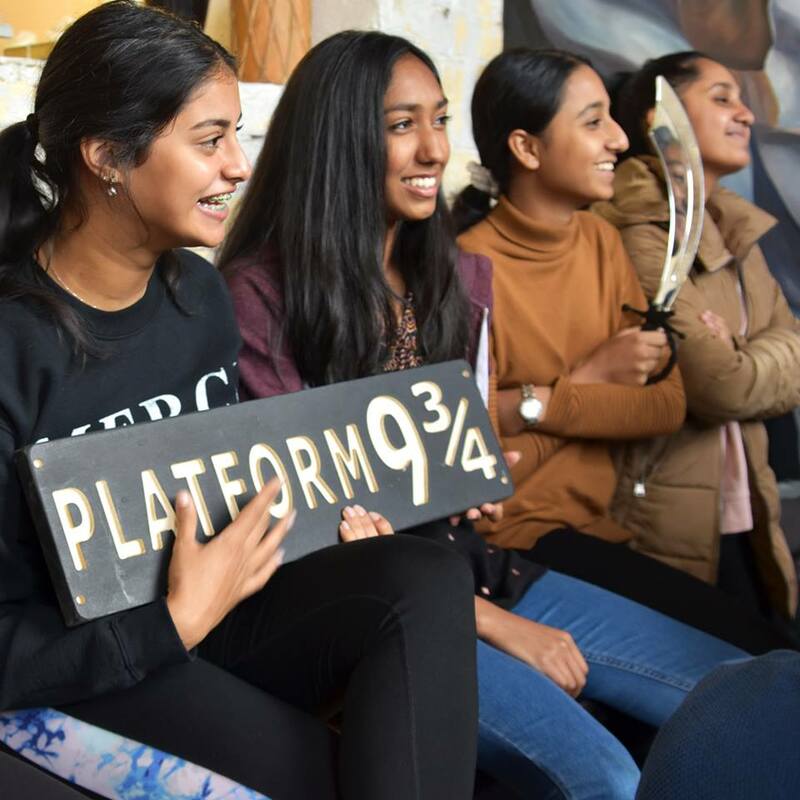 South Asian Arts uk (SAA-uk) is a Leeds-based arts charity, working tirelessly to keep South Asian music and dance alive for you and the generations to come. For 22 years we have to created performances, concerts, and academies of instrumental, vocal and dance learning to push boundaries in how traditional and contemporary Indian music and dance is shown and experienced by audiences, participants and artists. We believe that the SCORE IT! 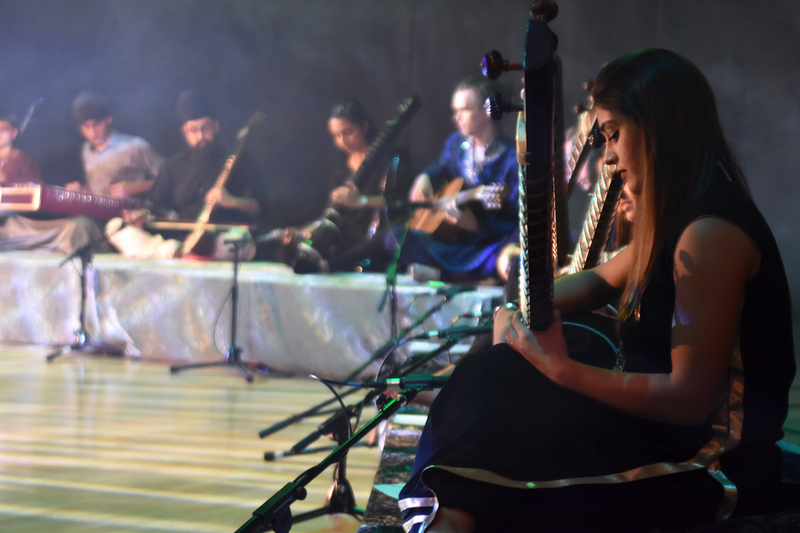 project bridges together the Eastern and Western cultures with music, and fuels the individual creativity of our musicians. This piece really shows the wonders of how Western music translates onto other cultural instruments.  “Our tutors have been massively helpful and have guided us throughout. They have been incredibly patient and have taught us many new skills such as making tihais. Wouldn’t have been able to do it without them!” - SCORE IT! young musician. With the help of your donations, money raised for his unique event will be used to pay for the rehearsals, the time and space and location. We would also use the donations to pay for a musical director's time. With a performance as important and special as the Leeds Young Film Festival, we would like to use a professional musical director to improve elements of re-scoring, re-vamp the overall melody and giving us overall expert musical direction. We would also use the money on an assistant musician, to help tune the instruments for rehearsals and the main performance, leaving the musicians to focus on practising. Money will also be used for food and drink, along with some travel expenses, for our young musicians. We could not do what we do without the continuous support of artists, students, parents and volunteers who have donated their expertise, time and money to ensure this project could be brought to life on stage for the fourth time. We would like to give a big thank you to anyone who donates or shares this page to help this performance take off successfully. Thank you from everyone who performed and worked behind the scenes in SCORE IT!, and thank you from everyone at SAA-uk. 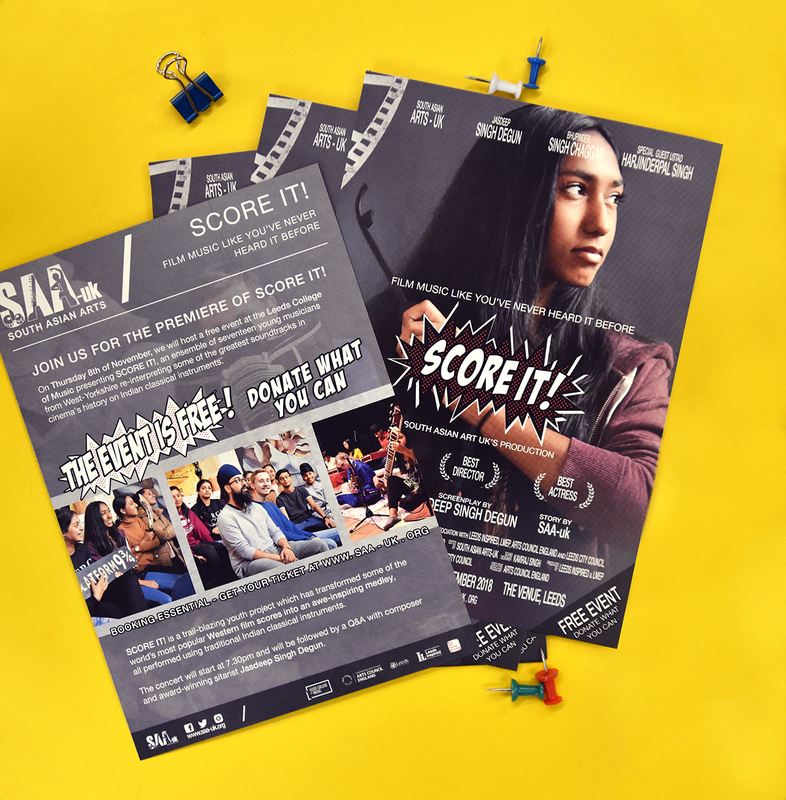 A free ticket to Leeds Young Film Festival to watch SCORE IT! and see the wonderful performance you have contributed to. A signed photo of the SCORE IT! group. A perfect souvenir from a memorable performance. 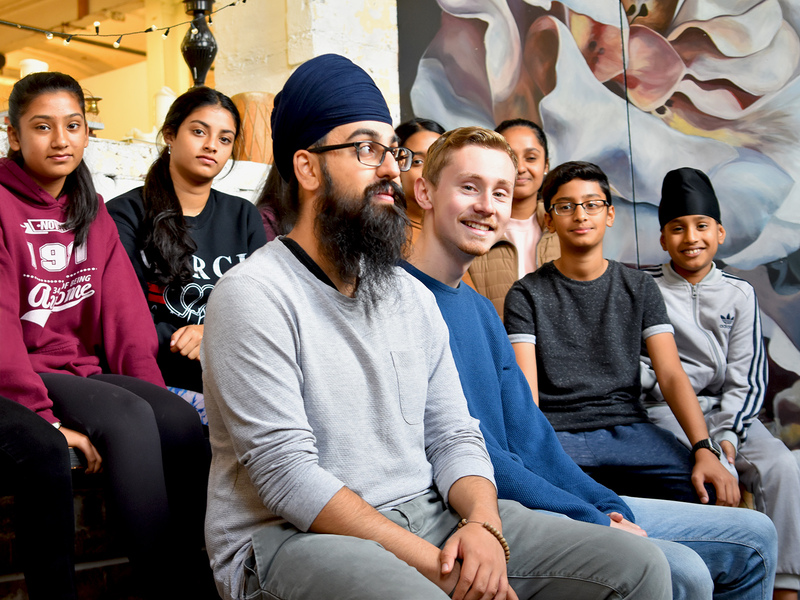 For such a big pledge of money, our CEO and Artistic Director is ready to offer an authentic three-course Punjabi feast for you and four friends or family (meat, fish or vegetarian, your choice)!